If you’ve been on the fence about whether you’re going to fall for Disney’s live action Beauty and the Beast, this new clip might just allay your reservations. 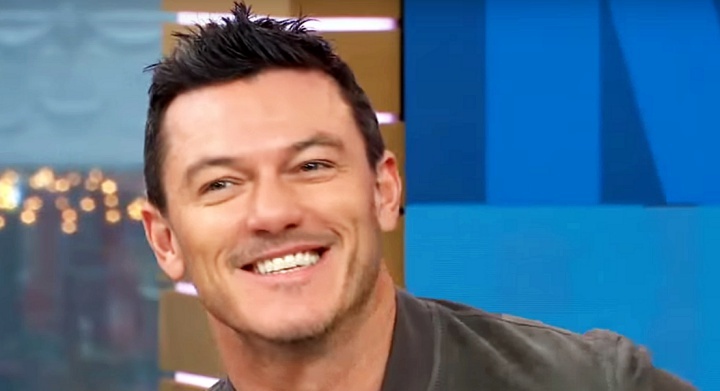 Shoehorned into a longish GMA “interview” clip with Luke Evans is a quick look at his pitch perfect take on Gaston. It’s also the first time we’ve had a peek at what looks like great fun had between Evans and Josh Gad’s Le Fou. Would that there were more, but for now this makes my heart sing out with true excitement. Evans noted that the rousing rendition of Gaston we’ll hear in the new Beauty will also feature new lyrics. If you need just a little more fun with Gaston(s), take a minute to revisit this excellent sing-off between Evans, Hugh Jackman and Taron Egerton on The Jonathan Ross Show. I promise it’ll make your day a thousand percent better. Beauty and the Beast hits theaters March 17th.